Growing up in the shadow of his football star brother, Chris, Newt Newman has never felt particularly special. When Chris is knocked into a coma, Newt's two best friends decide that taking him out for Halloween is the best way to cheer him up. 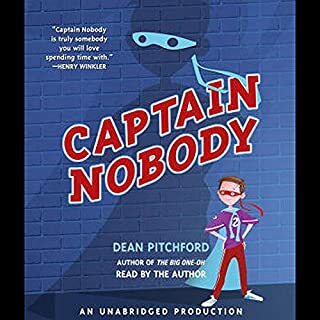 Using some of Chris's old, oversized clothes, Newt creates his best costume ever - Captain Nobody! The land was theirs, but so were its hardships. Strawberries - big, ripe, and juicy. Ten-year-old Birdie Boyer can hardly wait to start picking them. But her family has just moved to the Florida backwoods, and they haven't even begun their planting. "Don't count your biddies 'fore they're hatched, gal young un!" her father tells her. 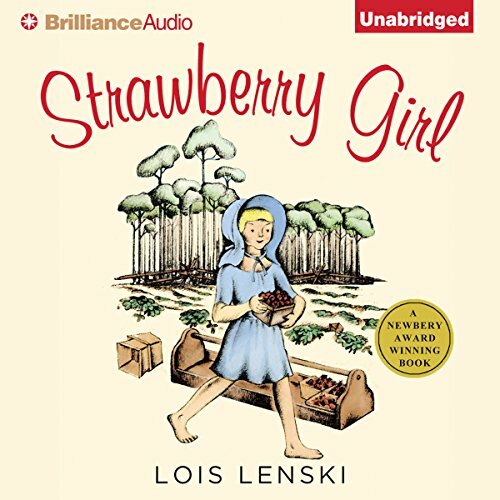 ©1945 Lois Lenski (P)2011 Brilliance Audio, Inc.
Would you consider the audio edition of Strawberry Girl to be better than the print version? 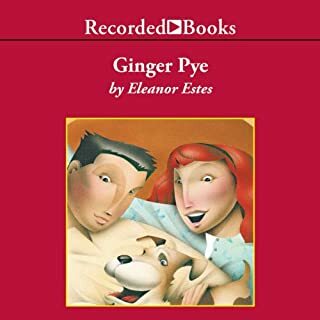 The author, Lois Lenski, is brilliant, and the narrator does a great job of bringing out the different characters with her voices. My children were captivated and did not want me to shut it off. Fantastic story! Kids loved it! Kids were sad when the story ended they enjoyed it so much. Well read. Important lessons for everyone to learn. Really speaks to the children and puts things at their level. I love the story of "Strawberry Girl", but I feel like the person who read it used to much emphasis on the country accent. Sometimes I found it hard to understand. The story, though, is AMAZING. You probably already know that the story is great. So, I won't tell you anymore about that. The narrator really made a big difference though! With all of the regional lingo and accents this would have been hard to read aloud to my kids. The narrator was spot on! Plus all of her characters sounded distinctly different. I would listen to her again anytime. 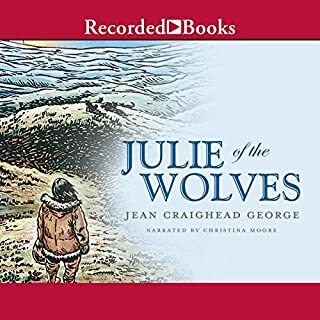 Great story and the narrator did a wonderful presenting it. My 11 year old daughter enjoyed it and so did I. Highly recommend it. love the story and the history. 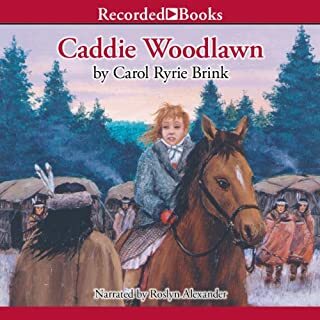 makes me want to find her other books. the story teller was great in voices and inflection. 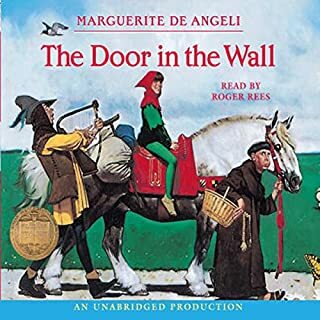 only complaint is the yelling in the book or raised voices would hurt the ears but if you turned it down you couldn't hear the book. We just finished this book on a road trip. It made the hours fly by. Ok so I literally ate it up i ground It down, put it in soup, and ate it after killing six hogs and burning a family's home to the ground. 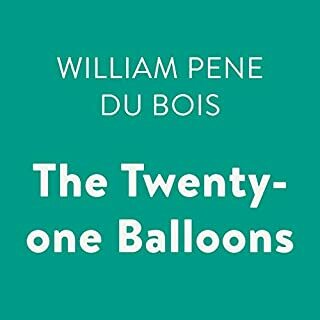 I purchased this book as I needed to read it to my children and would have struggled with the language (slang). Beautifully read and a great story about conflict between families! We all really enjoyed it, especially the happy ending!